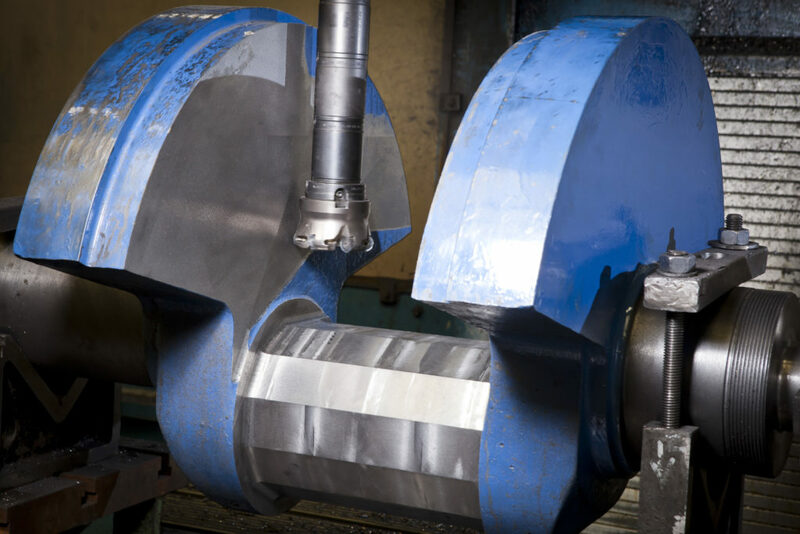 The experienced engineers at Hindle Reman can carry out a whole range of general machining and engineering works to support our customers in all sectors. 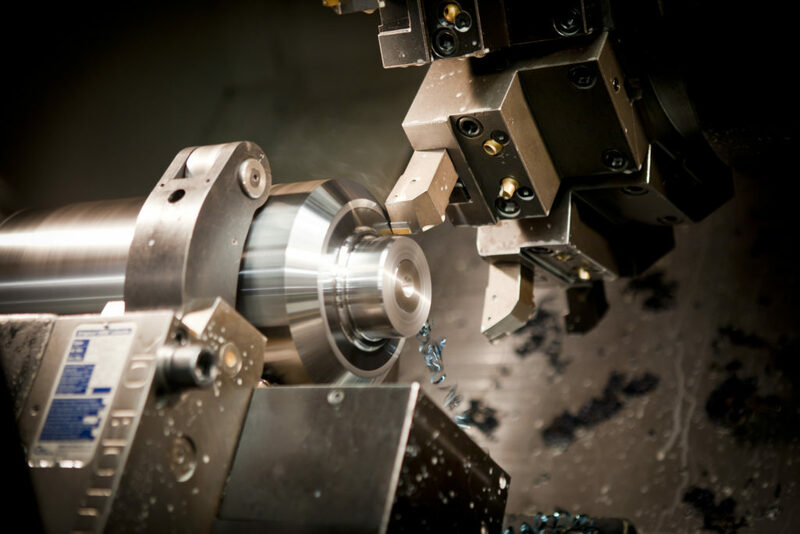 Turning – both manual and automated CNC machining. Includes general turning work, as well as small batch manufacturing. Boring – both horizontal and vertical. Honing – up to 610mm diameter. Grinding – up to 5000mm long, and up to four tonnes.